To learn more about the audiobook marketplace, watch this presentation from the results of a 2015 a study conducted by Edison Research.This presentation does not have sound. Watch at your own pace using the forward and reverse arrows. The founder, Rich Germaine, is a 30-year media professional with experience in radio, TV and film. 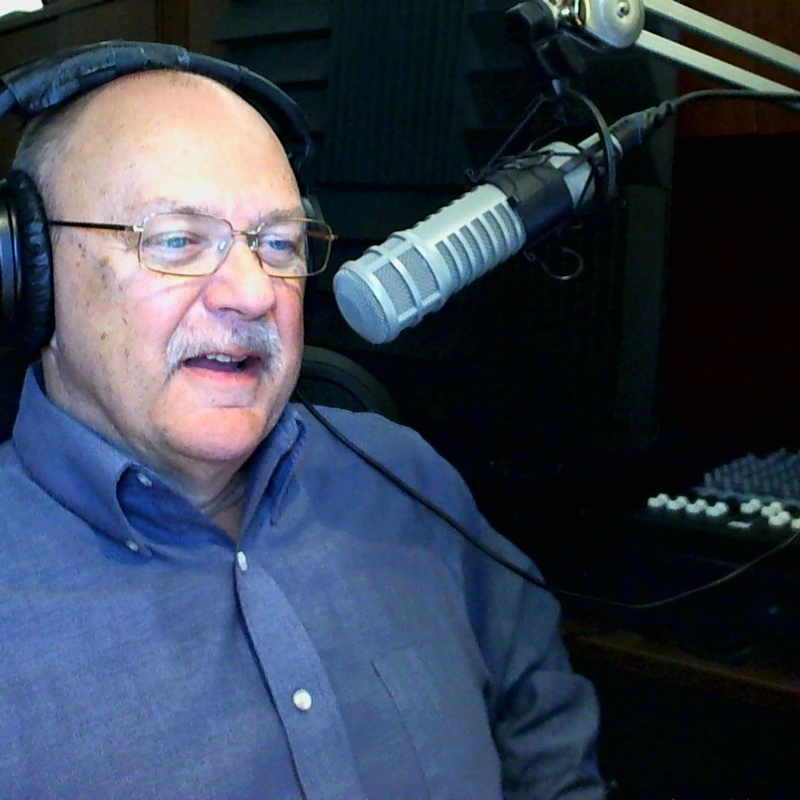 We not only produce many audiobooks each year from our own digital studio, but we also create Internet radio programming, corporate and Internet videos, book trailers and other multi-media marketing tools. You will find many of our audiobooks on Amazon, Audible, iTunes and other audiobook online stores. Audiobook Producers is a service of Media Arts Institute LLC, founded in 1995 to leverage our media experience in radio, TV, film and multimedia production. Jazz Radio Network: Four streams of jazz. Audiobook Producers provides authors and publishers the opportunity to have their books professionally recorded, sold online through Audible, Amazon and iTunes and in our own audiobook store –Better Life Audio. It is our priority to make sure our clients are fully satisfied. All of our audiobooks go through a multi-step production and quality assurance process. This results in 100% of our audiobooks being accepted for quality by Audible, Amazon and iTunes.